Habitat began partnering with residents of West Willow in community development activities in 2013. In 2018 alone we engaged with 648 residents and community partners in events and solutions to enhance the quality of life in West Willow. This included 124 volunteers contributing 507 hours of time in neighborhood activities. Our community development work complements the renovation of 10 homes in West Willow for new Habitat homebuyers. 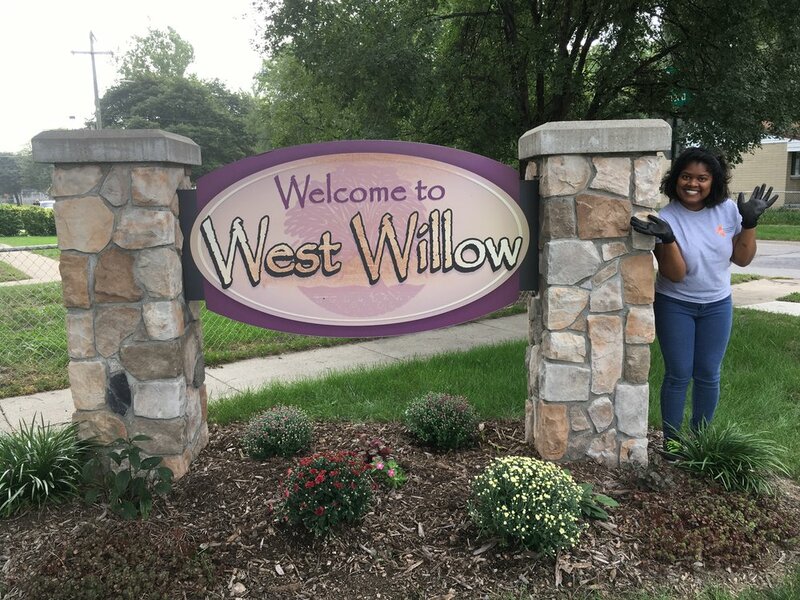 Our first homeowner in West Willow closed on her home in June 2015. Since 2013 we have also completed over 300 energy efficiency improvements and home repairs for West Willow residents. Many of these improvements help older adults safely and affordably stay in their home as they age. Click below to see what West Willow residents, community partners, and Habitat have done over the years!